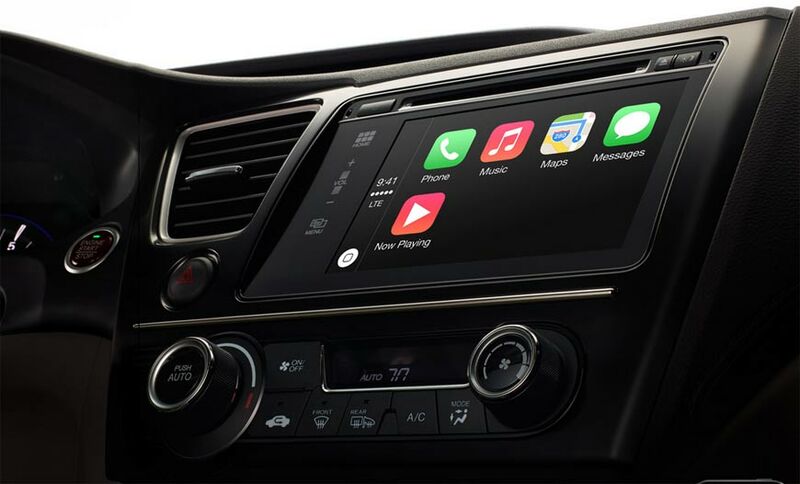 Apple continues to display its tech prowess with CarPlay, which allows users to connect their iPhone to their car’s interface, enabling navigation, call, message and music capabilities from the car’s dashboard. CarPlay integrates the iPhone with the car’s control system, including buttons and touchscreen, and features Siri voice control. Additionally, CarPlay’s capability with apps like Spotify and iHeartRadio may change the relationship between music and radio, and alter the way in which users discover new music. Apple’s latest venture, however, only works with iPhone 5 models and models from car manufacturers Ferrari, Honda, Hyundai, Mercedes-Benz and Volvo. CarPlay will eventually be compatible with models from BMW, Ford, General Motors, Jaguar Land Rover, Kia, Mitsubishi, Nissan, Peugeot Citroen, Subaru, Suzuki and Toyota.